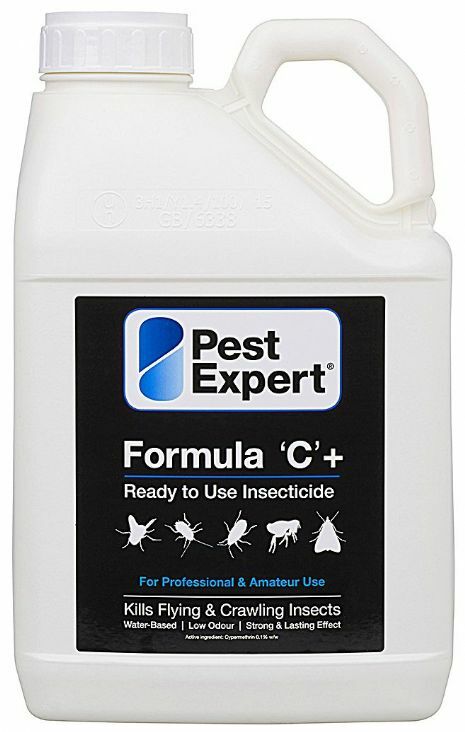 Pest Expert Formula 'C+' Silverfish Spray contains cypermethrin (0.1% w/w), which kills silverfish fast and leaves a long-lasting residue that maintains silverfish control for up to 12 weeks. Formula 'C+' is a ready-to-use insecticide that is safe for to work surfaces, kitchen units/sinks, bathrooms and other areas of activity. As Formula 'C+' is water-based and low odour, it is ideal for treating bed bug infestations in domestic and residenial settings. 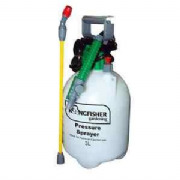 For a comprehensive silverfish treatment, we recommend using alongside Pest Expert Formula 'P' Silverfish Powder as the combination of different active ingredients enables a faster and more effective knockdown. 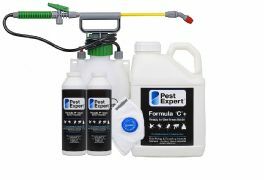 Alternatively see our Silverfish Killer Kits for a complete package of the best bed bug killer products on the market.